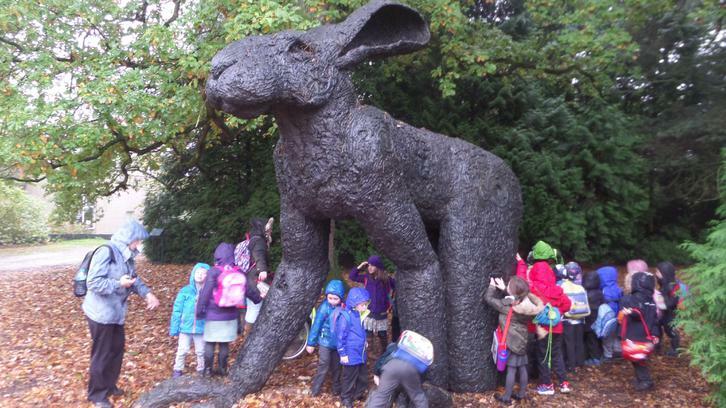 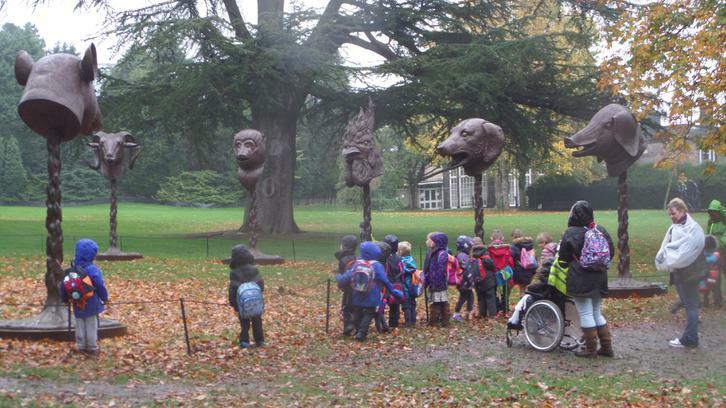 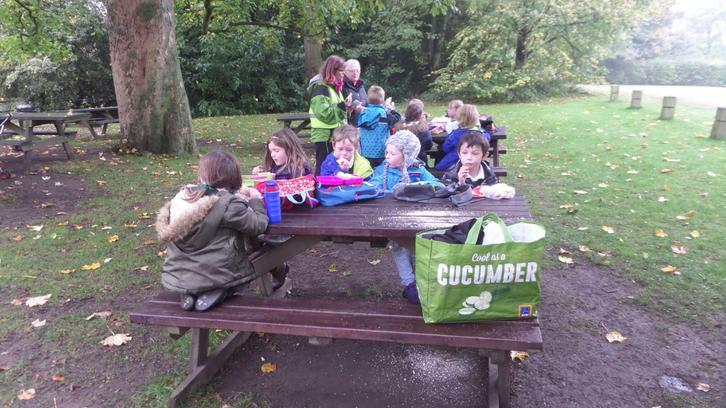 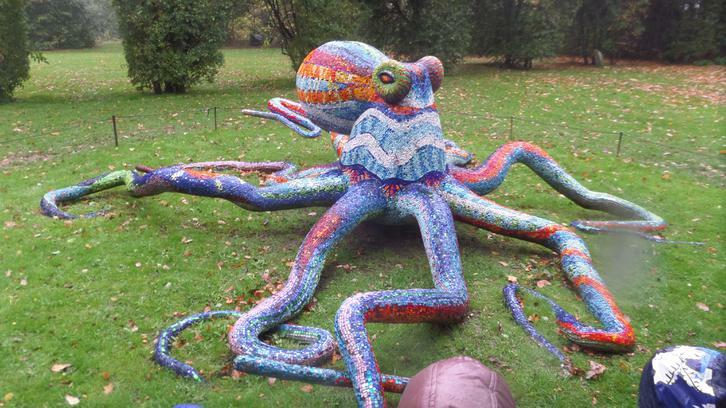 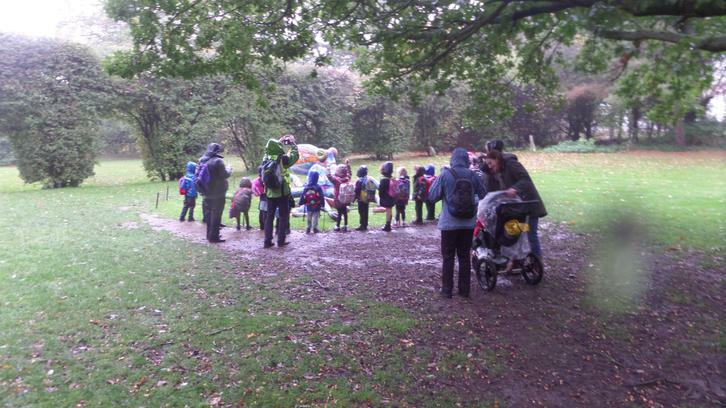 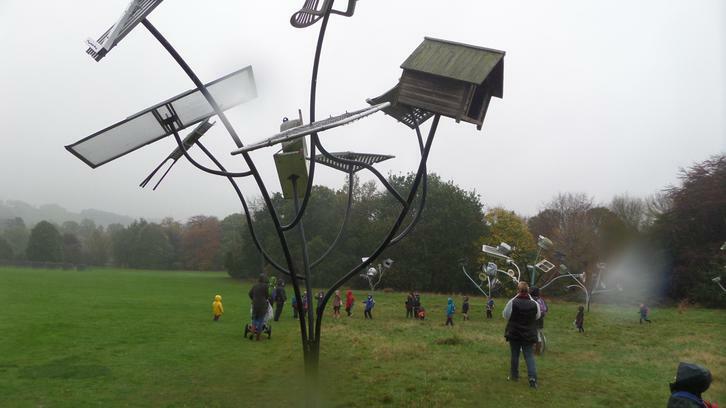 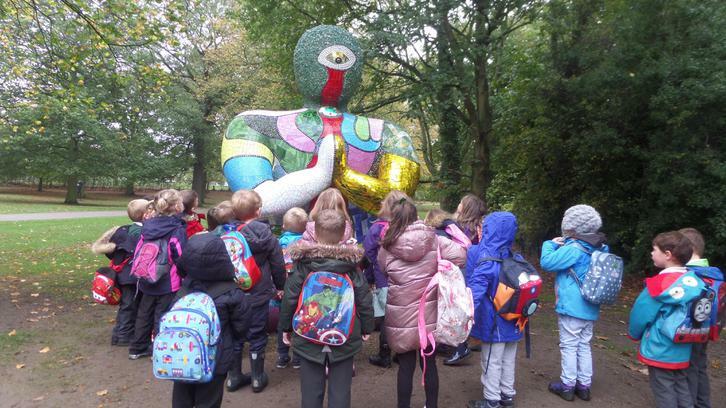 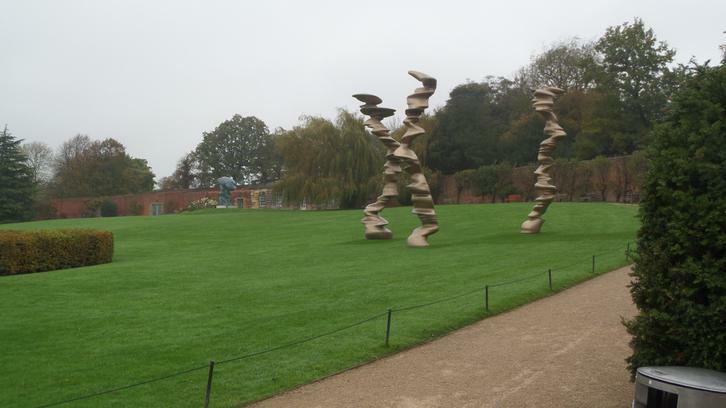 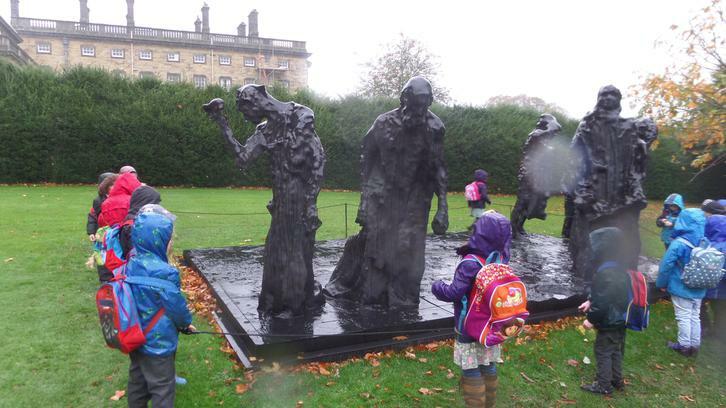 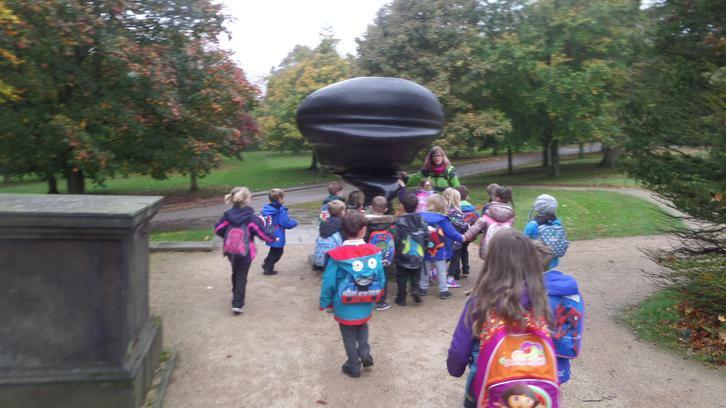 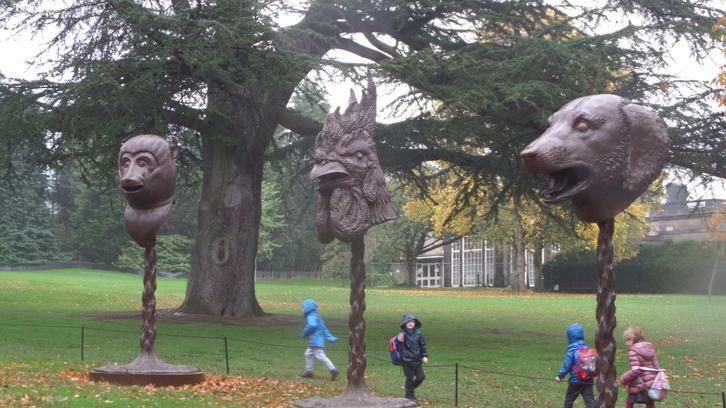 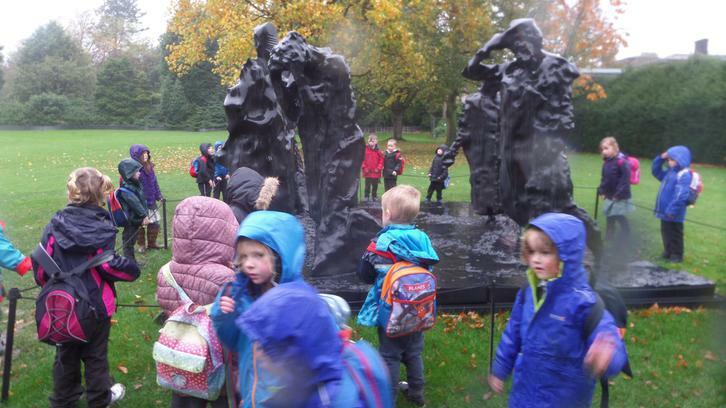 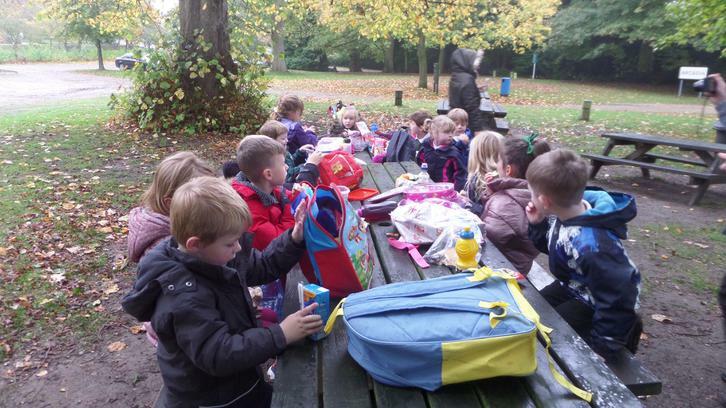 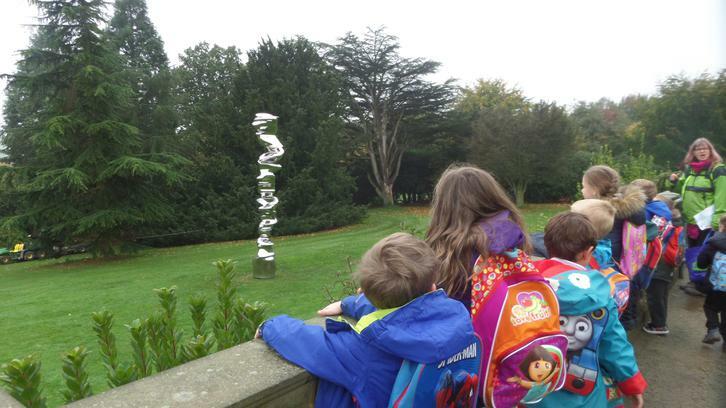 The children have all recently enjoyed a trip to the Yorkshire Sculpture museum, they were given the opportunity to walk round the park, looking closely at all the different sculptures. 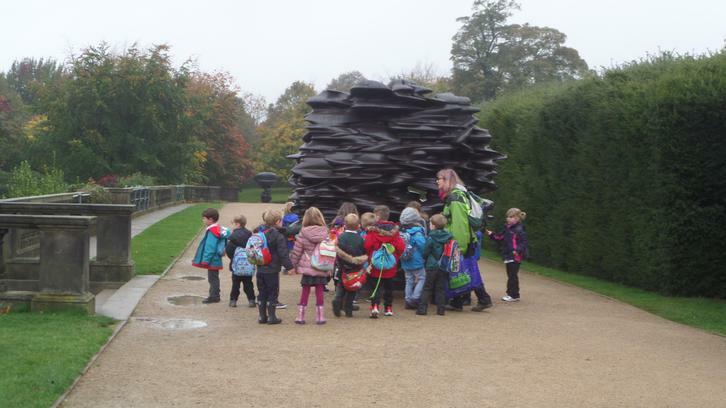 They spent time looking at their different designs and materials and had discussions as to why the sculptor had chosen to use them. 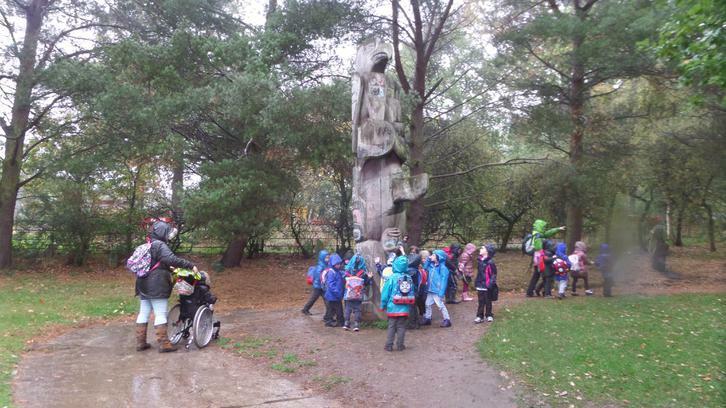 They will continue their work from the park in school by making sculptures of their own.